This book discusses the interpretation mechanical ventilator waveforms. Each page shows a screenshot from a real patient and explains one or two messages. It starts with basic information about the waveforms and goes on to address passive and spontaneous ventilation, non-invasive ventilation and specific measurements such as pressure-volume curves and esophageal pressure. Step by step, readers learn about advanced monitoring of patient-ventilator synchronisation. This unique teaching approach has been adapted to this topic. 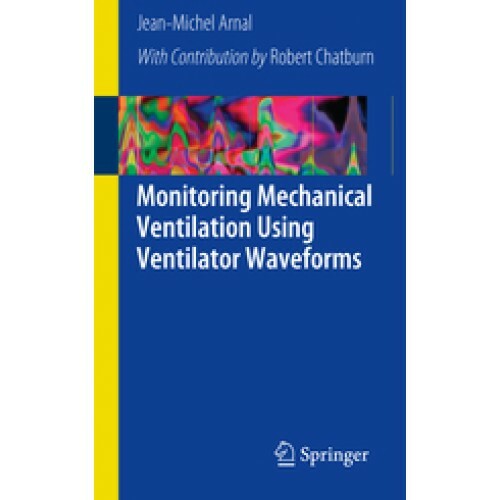 Covering the entire field of mechanical ventilation, it is of particular interest to physicians and respiratory therapist working in emergency departments, anesthesiology, intensive care and respiratory units.